I’ve been living in the UK for more than a year now and one of the hardest experience I had is passing my UK practical driving test. Some of my friends and even my family from the Philippines thought I’m exaggerating when I told them how difficult it is to pass the UK driving test. Some of my friends here took them around 3-5 tests before they finally passed. My PH driving license together with a valid International Driving Permit is valid to use in the UK for 1-year so I managed to have a little bit of practice driving. 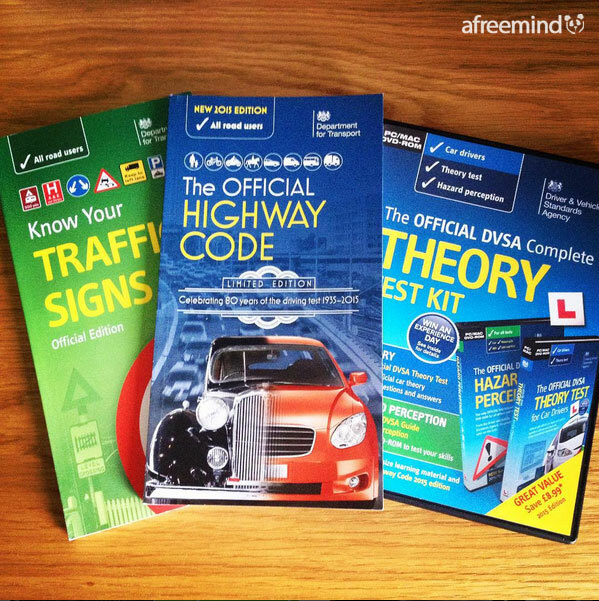 In preparation for my driving licence test, I need to apply for a Provisional Licence first and pass the Theory Test. I studied really hard for my theory test. Thanks to my wife for buying me a DVD and books to read. The theory test consist of 2 parts – 50 multiple-choice questions and a hazard perception test in which you need to watch 14 video clips and click the mouse when you see a developing hazard. It’s not as easy as you think it is and there’s nothing like that in the PH. After so much hard work and review, I passed my Theory Test. After getting my provisional license back in October 2015, I booked for driving lessons straight away. My amazing instructor Dave Evans from Passport Driving School looked after me really well. I learned so much from him and he made me really confident in driving on the other side of the road (PH drives on the right). 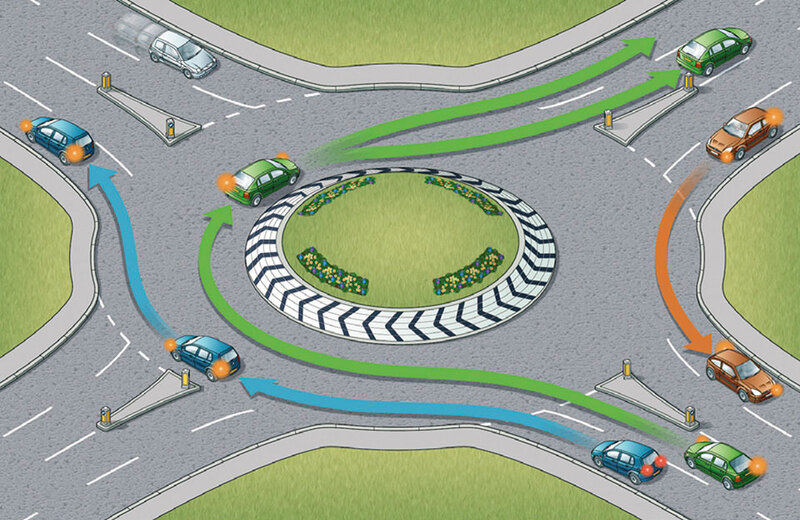 Even though I’ve been practice driving before my driving lessons, I struggled for the first few weeks of my lessons particularly on roundabouts. I find it difficult because we don’t have the same roundabouts in the Philippines and driving on the other side of the road is a bit confusing sometimes. Our road back in Manila is more like Americanised if I will compare it to other country. We also don’t have lanes and particular speed limits, not literally but totally different kind of road rules compare to the UK. After a couple of months of driving lessons, my instructor thought I’m ready so I booked my first practical driving test for March 2016. The test has 5 parts – an eyesight check; ‘Show me, Tell me’ vehicle safety questions; general driving ability; reversing your vehicle and independent driving. It is a very intense 40 minutes of driving! When we arrived at the test centre, my instructor sat with me behind the car so he can see my faults if ever I don’t pass my test. Before the start of the test, I was asked to read a number plate a couple of metres away from the car for the eye test. It was all good. The first few minutes after leaving the test centre, my speed got a little bit out of control on my approach on a roundabout and I have to brake hard which made the examiner brake as well. At that point, I know I failed the test. So I said to myself I will just carry on and do my best and whatever happens, I tried really hard. When I got my result, I got 2 minor and 2 major faults – I FAILED! You need to have NO major faults and 15 minors to pass. My examiner said I did really well and it’s a shame I did 2 stupid mistake. I was really gutted and sad but it is what it is. I booked another driving lesson and focused hard on the things I did wrong during the test. I booked my second practical driving test for 13th May 2016. This time, my driving instructor is not with me in the car. I was laughing because it is Friday the 13th that time and I said I have an excuse if I don’t pass again. I’m a little bit less nervous this time and really focused. A few minutes before I noticed the sign back to the test centre, I kept my calm and focus and wished nothing will go wrong. When I pulled into the car park, my examiner didn’t looked for my instructor and after 2 minutes of filling up forms, he told me “Congratulations”. I PASSED!!! Then I said to him, “I got lucky on a Friday the 13th”, then he said “It’s not luck, it’s skill”. Before he got out of the car, I shaked his hand to say thank you and I said, “You still need a little bit of luck sometimes”. As soon as I had a chance, I sent my wife a photo of me holding the practical test certificate. We’re so happy! No more driving lessons and test fees! More importantly, I don’t need L plates any more! Woohoo! Now that I passed my test, I totally have great respect for British drivers. 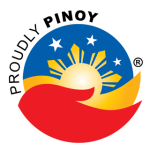 And one more thing, I don’t need a driving licence to drive in the Philippines. My UK driving licence is valid there for up to 90 days! Good times! ?